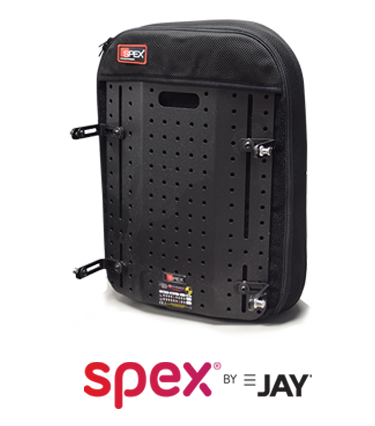 Built-4-Me is dedicated to producing wheelchair customizations that go beyond the standard order form specification. 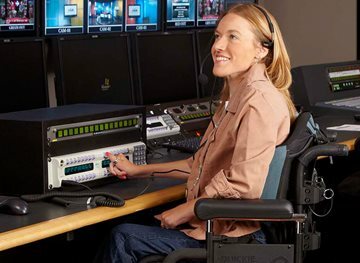 Sunrise Medical is a world leader in the development, design, manufacture and distribution of manual wheelchairs, powered wheelchairs, and both standard and customized seating and positioning systems. 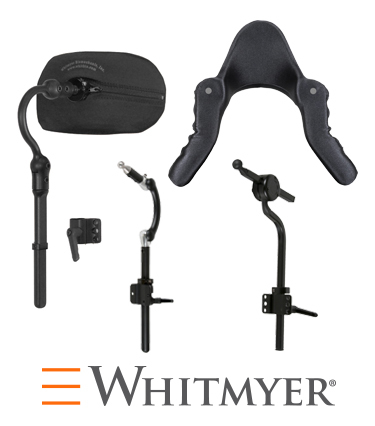 Sunrise Medical manufactures products in our own facilities in the United States, Mexico, United Kingdom, Germany, Spain, Canada and China. 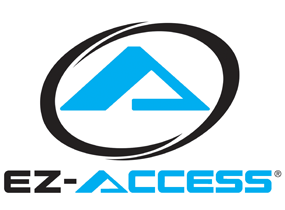 Our key products, marketed under the QUICKIE, ZIPPIE, BREEZY, EZ ACCESS, BREEZY EVERYDAY, and JAY proprietary brands, are sold through a network of authorized dealers or distributors in over 130 countries. Sunrise Medical's headquarters are based in Malsch, Germany; with North American headquarters in Fresno, California. 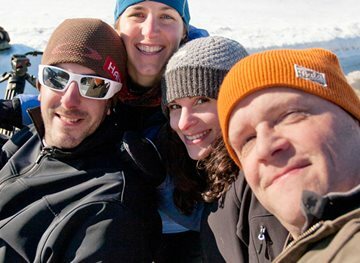 We employ 1,800 associates worldwide. 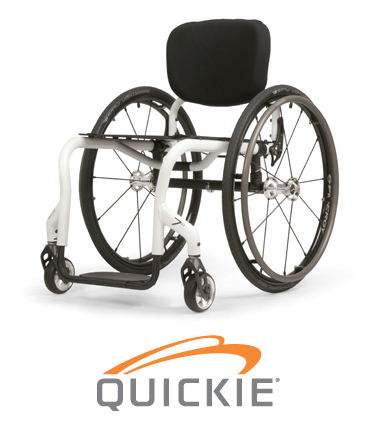 The QUICKIE range of ultra-lightweight and lightweight wheelchairs empower you to live without limits. 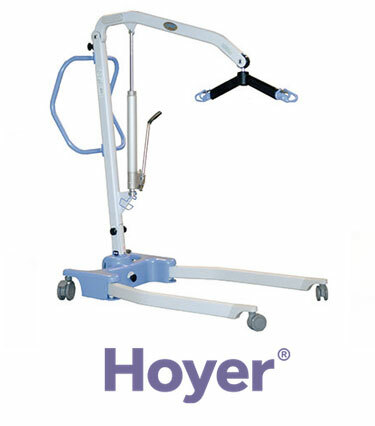 Available in folding and rigid wheelchair frames, they're highly adjustable to your needs and active life. 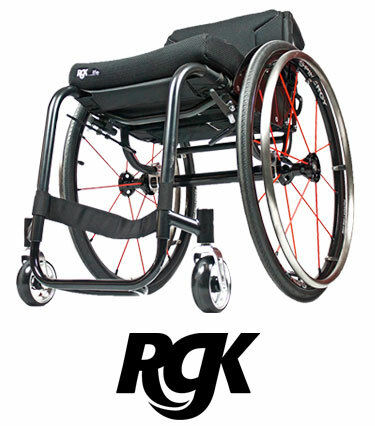 Plus, you can now experience freedom like never before with the Attitude range of wheelchair hand bikes. Looking for that competitive sporting edge? 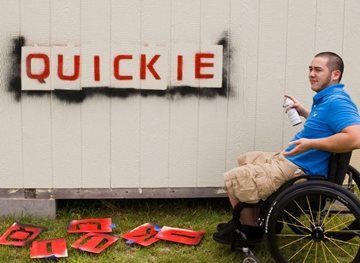 QUICKIE sports wheelchairs provide you with the speed, agility and performance to excel in your chosen field. 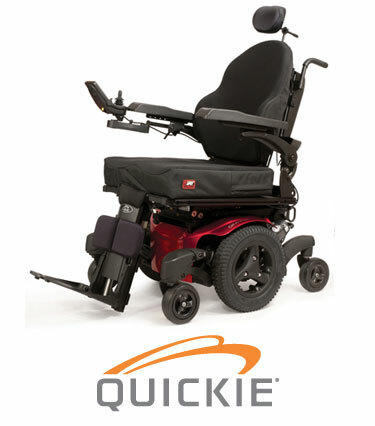 Indoors or out, QUICKIE electric wheelchairs have the performance and maneuverability to get you where you want to go. 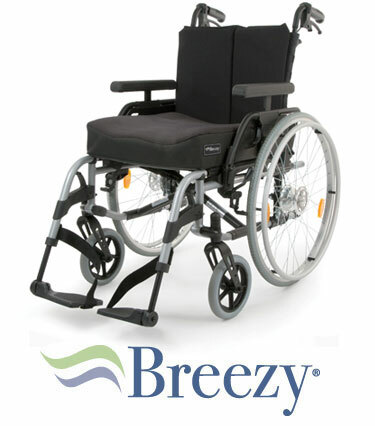 Engineered with the latest mobility technology, our powered wheelchairs are environmentally adaptable so you will always be in control of your independence. 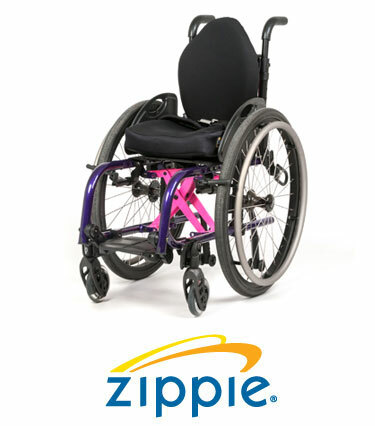 ZIPPIE's range of children's lightweight wheelchairs and children's power wheelchairs have just as much energy for adventure as your child! Designed for your child's independence, our ZIPPIE range is available with adjustable seating systems, powered options and control systems to interact with the surrounding world. 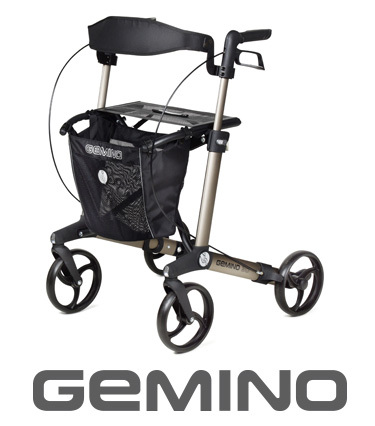 Their line of strollers offers options for infants as well. 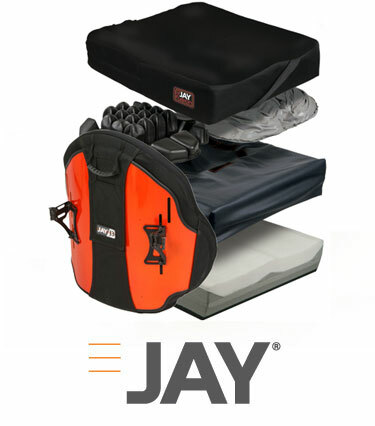 The JAY line offers superior and effective pressure relief wheelchair cushions, wheelchair backs and wheelchair headrests - all designed to stabilize the pelvis, thighs and trunk, protect the skin and position the entire body for maximum function. 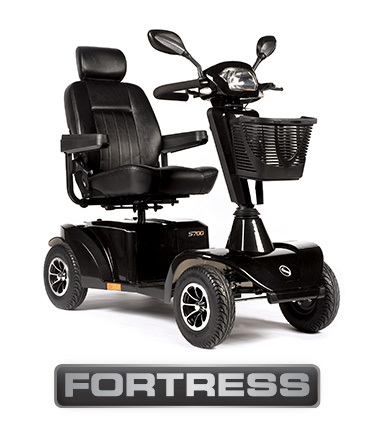 Our extensive mobility scooter family from Fortress covers every kind of get-about to go-anywhere mobility scooters, with different basket sizes and wheel configurations to suit all of your needs and any situation. Our high quality and luxurious mobility scooters will get you where you want to go!